"An Angel Of The Street"
"Freedom of the press is a flaming sword! Use it justly…hold it high…guard it well." The American public is endowed with all the freedoms that our forefathers set down upon us. Without the freedom of speech or press, life in America would be a very bleak place, indeed. Big Town utilized these freedoms freely and often. Big Town is a story about Steve Wilson, managing editor of the crusading Illustrated Press, and his pursuit of truth and justice. 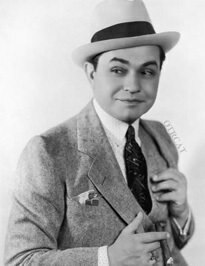 The role was first played by the illustrious Edward G. Robinson from 1937 to 1942 and was broadcast out of Hollywood. 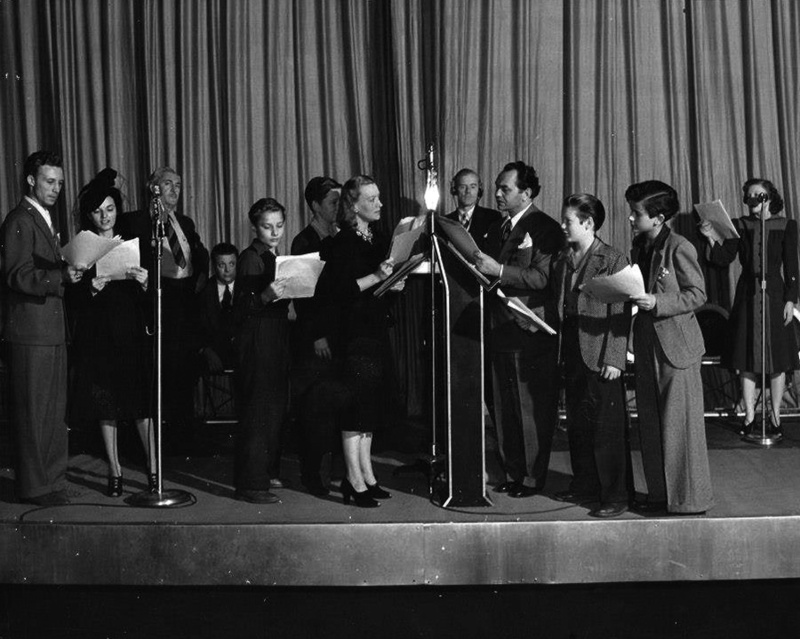 Mr. Robinson was paired with STAGECOACH star, Claire Trevor who played the role of Society Editor, Lorelei Kilbourne. Actress Ona Munson also played the role of Lorelei in some of the later episodes starring Mr. Robinson. 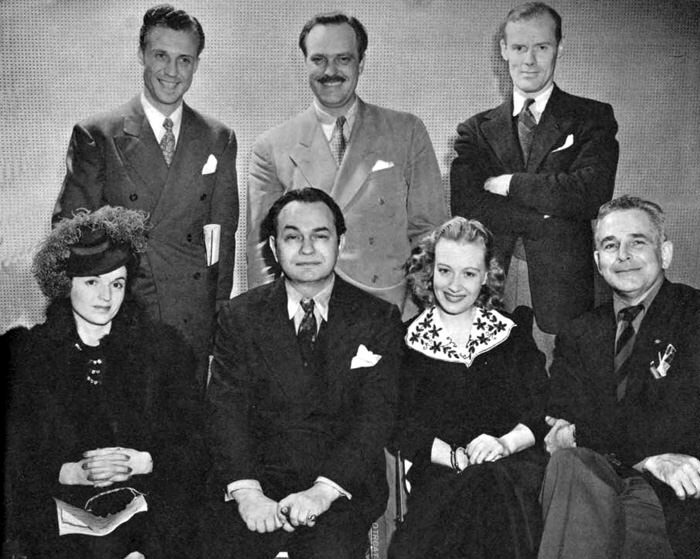 From 1943 to 1951, the role of SteveWilson was played by stage and movie actor, Edward J. 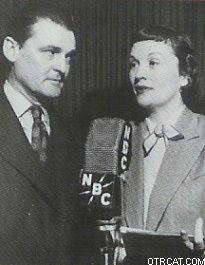 (Joel) Pawley, and the role of Lorelei Kilbourne was played by radio actress Fran Carlon.During these years, the 30-minute show was broadcast out of New York. Big Town garnered as many as 10 million listeners and was rated, at one point, the number one crime drama show on radio. The fortitude of Steve and Lorelei allowed them to get the scoop on many untouched issues in America, such as juvenile delinquency, racism, and drunk driving. Big Town chronicles the stories of these diligent, sober champions of justice! For more newspaper-crime reporting, see also: Big Town, Big Story, Casey Crime Photographer, Europe Confidential, Front Page Farrell, Night Beat, and Shorty Bell Cub Reporter. See also: Hardboiled Detectives. Thanks! Fantastic recordings, great quality. And a generous satisfying slice of American cultural history. Much obliged.